What do you do if you’re young, single, attractive and don’t have time to do the whole dating palaver? 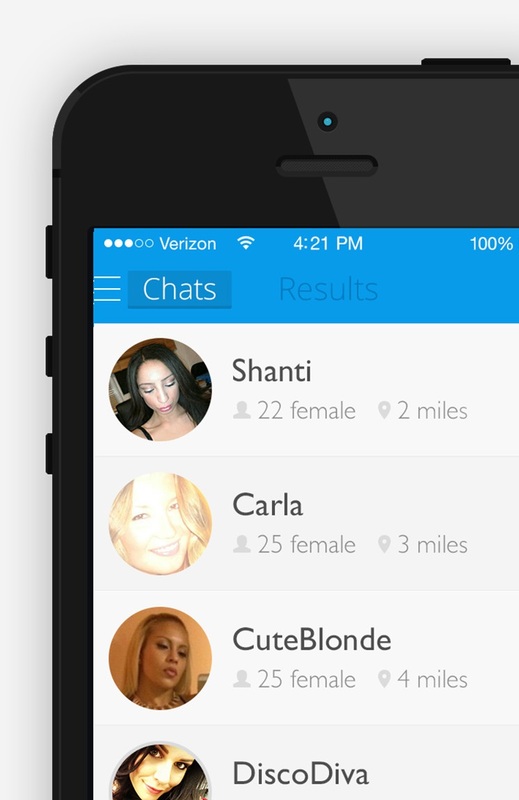 BootyShake is a fast and easy way to make new friends, meet people on the fly and chat. All you have to do is shake your phone and other BootyShake users will know you’re available. Your ‘shake’ lasts for 60 minutes so it’s really for here and now – there’s none of that ‘last active more than a week ago’ nonsense, waiting for a match or getting messages from creeps first thing on Monday morning when you were online on Friday night! Live users are ranked by proximity and users can filter out who they don’t want to see (or be seen by). You can share pics, videos, voice notes and ‘Snaps’ – that’s self-destructing images! The esteemed Date Site Comparison already rates BootyShake as the No1 dating app! Check out BootyShake now for iPhone or Android on Amazon, or Play.